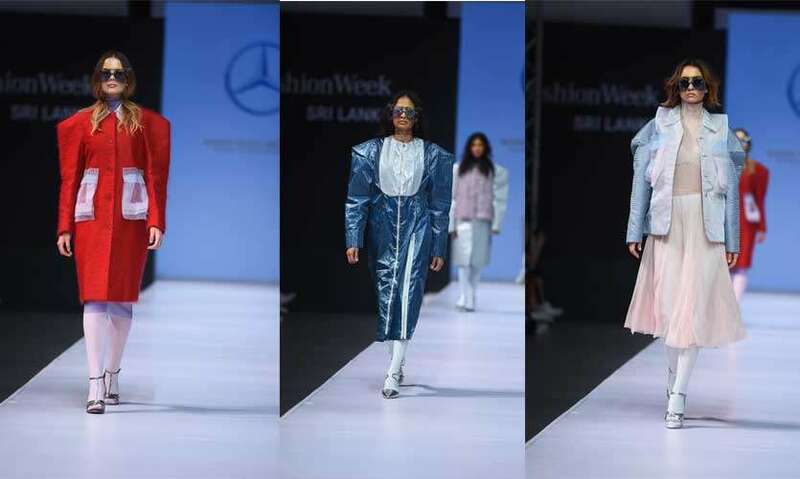 Day one of Mercedes Benz Fashion Week Sri Lanka kicked off in style as 33 uber talented fashion graduates took to the runway to showcase their collections. 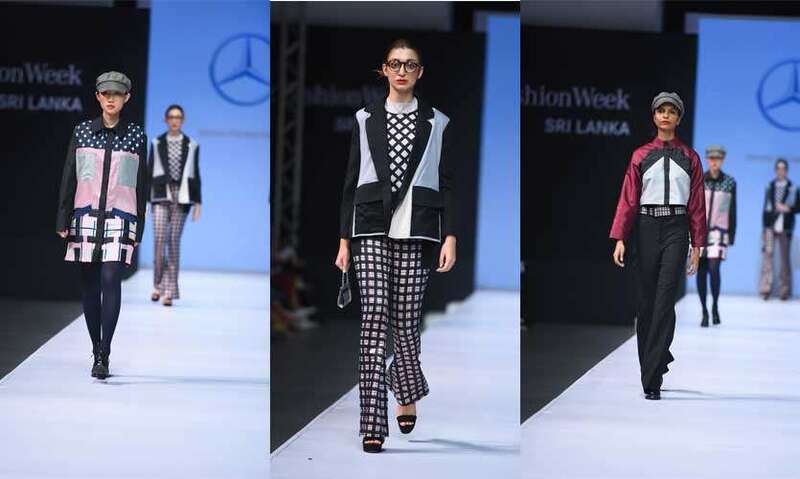 Innovative, and fashion savvy the collections displayed the wealth of design talent that Sri Lanka has to offer. 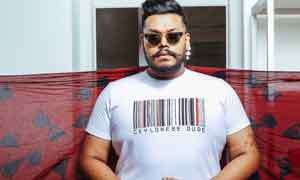 Unveiling his collection for 2019 UK based designer Amesh gave a sneak peek of what’s in store. Sticking to his signature style of layered clothing using various textures. Amesh lived up to the hype that surrounds him. Exaggerated silhouettes were the order of the day in this collection which was inspired by Italian artist Roberto Cuoghi’s work Il Coccodeista. 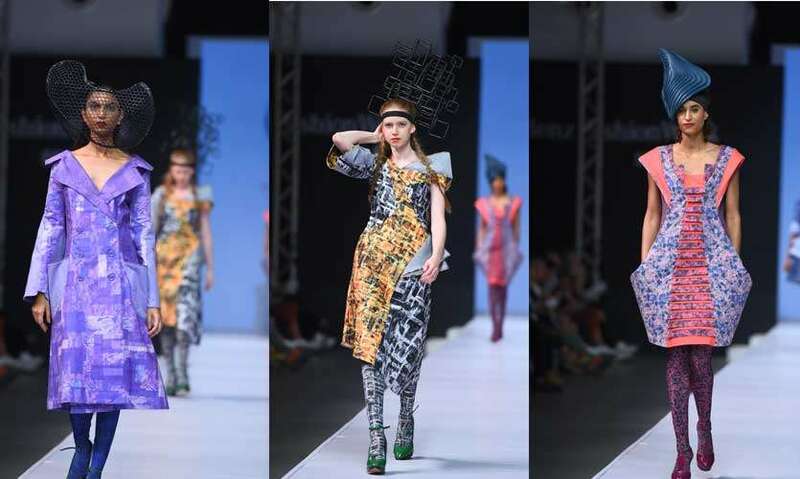 Named Evolve, this collection was unusual and highlighted the designer’s creative imagination. 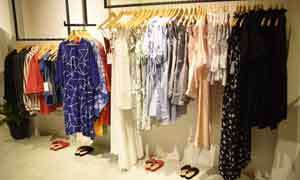 Swimwear in bright punchy colours graced the runway as sophie sent a collection of fun and flirty swimwear. 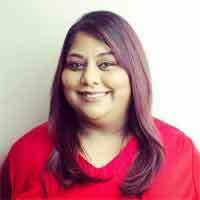 She believes that fashion is the most powerful tool to influence others on the topic of covering up and reapplying sunscreen to reduce skin cancer. 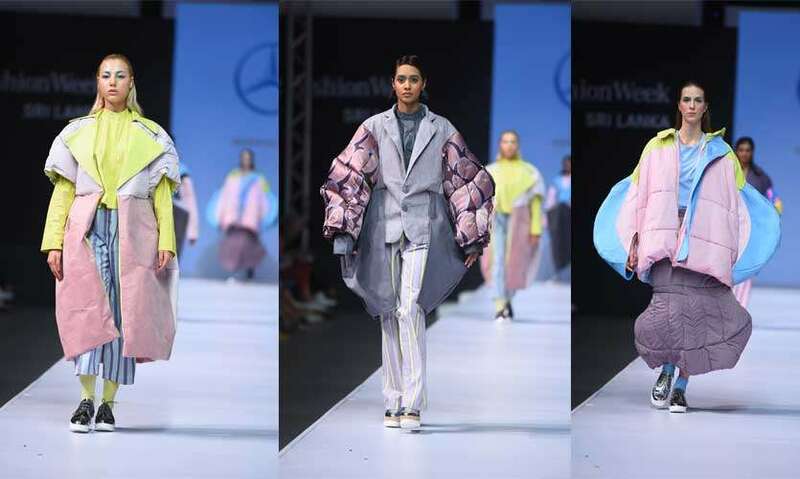 Embarking on a curious journey, Mauro was inspired by the sartorial research of Nick Veasey’s X Ray art, where the outerwear is analaysed and decomposed like a cubist painting.The jackets look overturned, the exterior becomes lining and the maxi pockets are fitted as accessories. This collection provided an interpretation of an intellectual and extravagant femininity, embodied in Peggy Guggenheim and in the fashion of the 40s. The collection /Body Code/ is inspired by the body’s meridians and the water circulation system in traditional Chinese medicine. 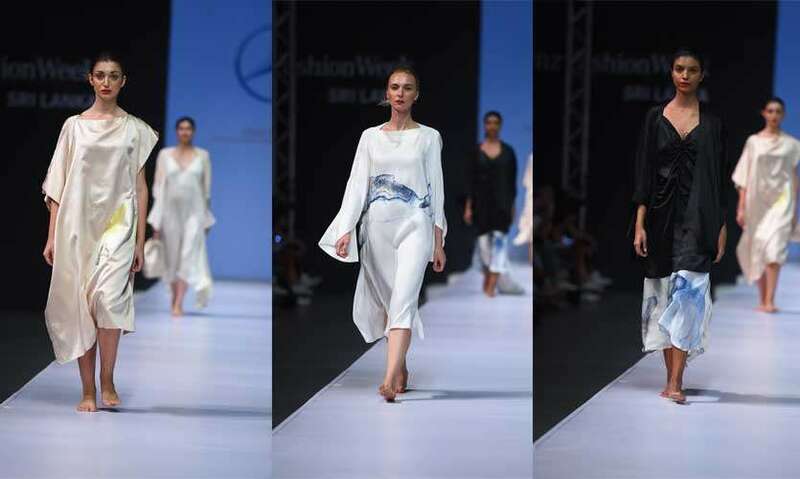 It reflects TCM’s essence with gentle colour contrasting, hand- stitched traditional Chinese Su embroidery, and delicate textures in silk and wool. portray the emotional and unstable mood of that era. 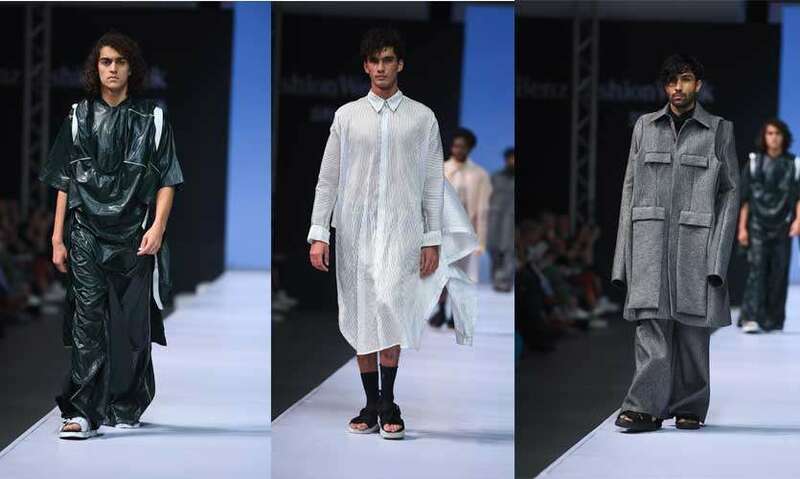 Through this collection Vella explored the ambiguities and contradictions that are part and parcel of living in a world that is becoming more dependent on technology. 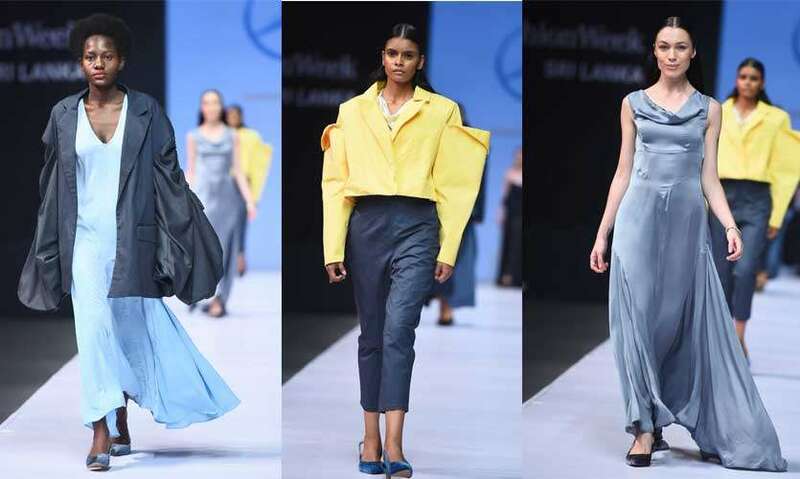 Inspiration from high tech and performance gear were applied to garments that might be considered inefficient and cumbersome. 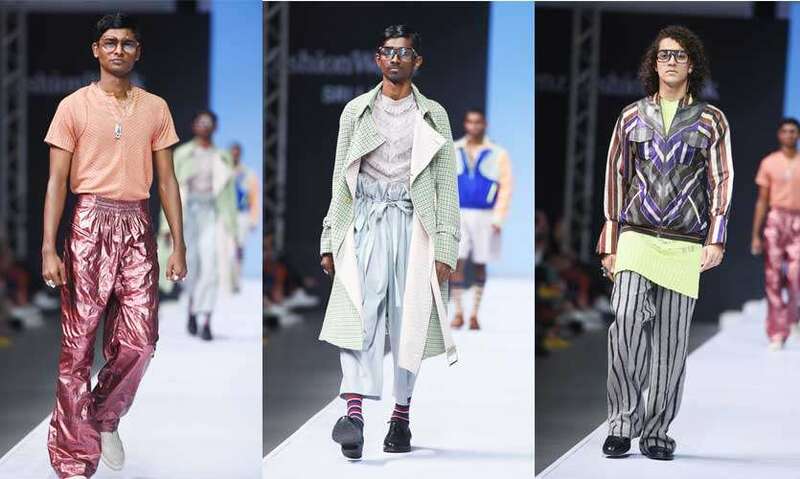 This collection unravels a story through the blending of masculine materials and silhouettes, such as pinstripes and crisp pattern cuttings used in men’s tailoring suits, with linen and other fabrics, like cotton and satin. Whimsical materials are also added for an ultra-feminine silhouette, making this a state-of-art collection. 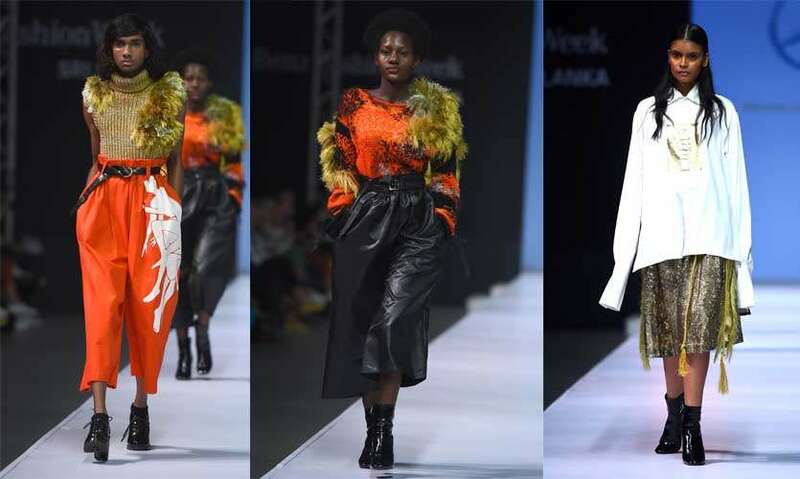 The key colours of this collection consist of khaki, off-white and black. 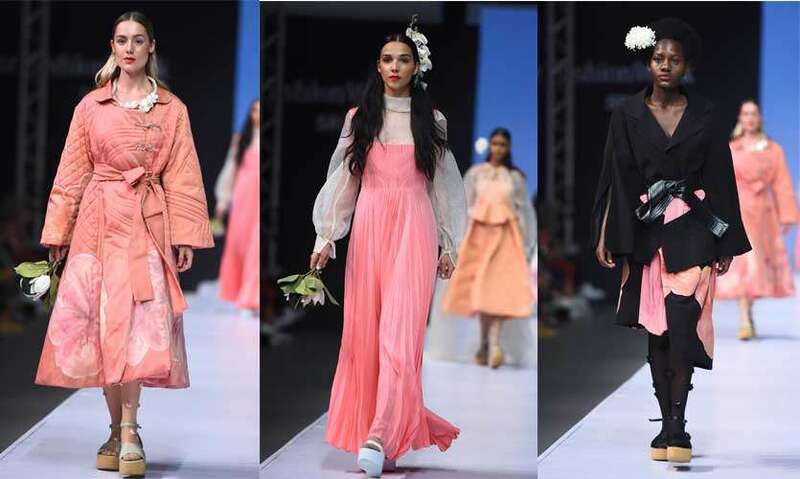 The inspiration for Sandani’s debut collection for SS19, “Structured flow” stems from contemporary minimal architecture, the collection consists of silhouettes that are simple but have strong and intricate detailing. Simplicity and quality are key. Fabric and manipulation techniques will be inspired by the chosen theme. Elements such as nightlife, architecture, colours, people and atmosphere come together in this collection to portray "Beautiful Hell" inspired by a visit to Amsterdam. Colours ranged from near-blacks to romantic reds and skin tones. These tones appear to have been cast to be viewed through a moonlit lens. Inspired by the iridescent shades of the sea and the tropical colours of coral reefs and fish, Sub-aquatic Glitch by TINK is a collection of ready to wear garments, consisting of fringed mini dresses, embellished pieces and cover-ups capturing the movement and texture of the magical world down under. 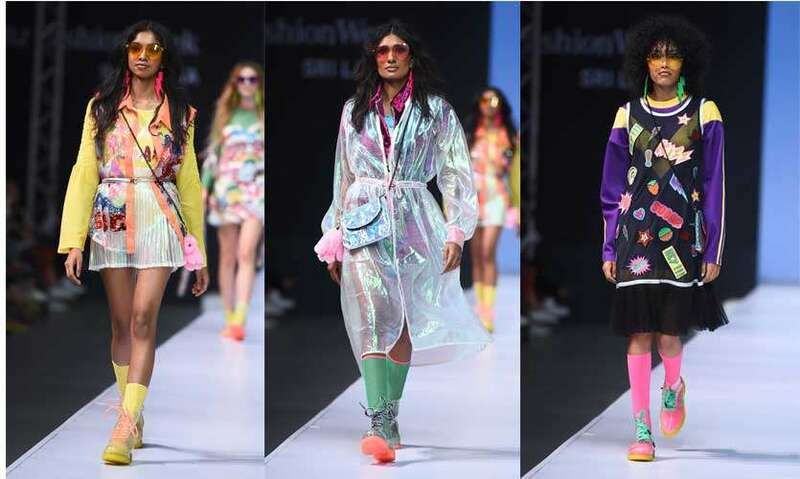 Inspired by 80’s sportswear, comics and Harajuku fashion, this whimsical collection embodies a spirit of childish playfulness. 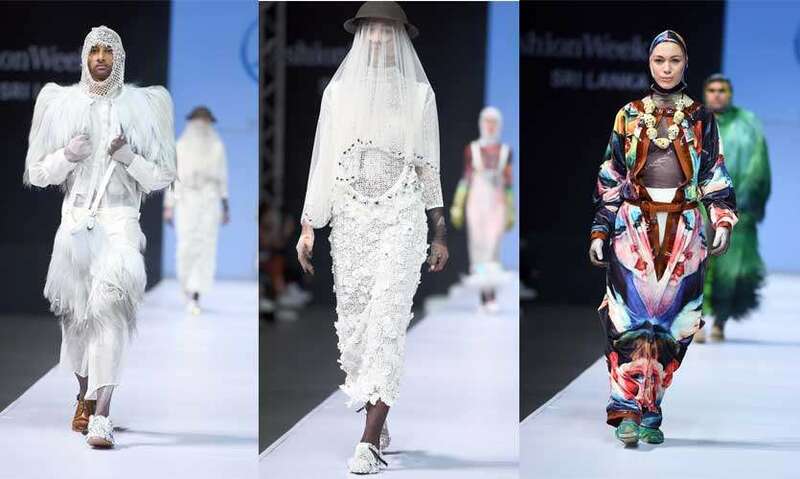 The silhouettes are feminine yet fun, accentuated with a mix of bright and quirky embellishments and fabrics that hint at transparency whilst generating volume and weight. Bringing the 1940's tailoring and the 1980's outerwear together by hybridizing two or more different garments into one with couture techniques. ‘Retrospective Fusion’ connects with late 60s’, early 70s’ silhouettes and geometricised versions of designs derived from French Gothic architectural elements such as pinnacles and window tracery to bring out a contemporary tailored look. 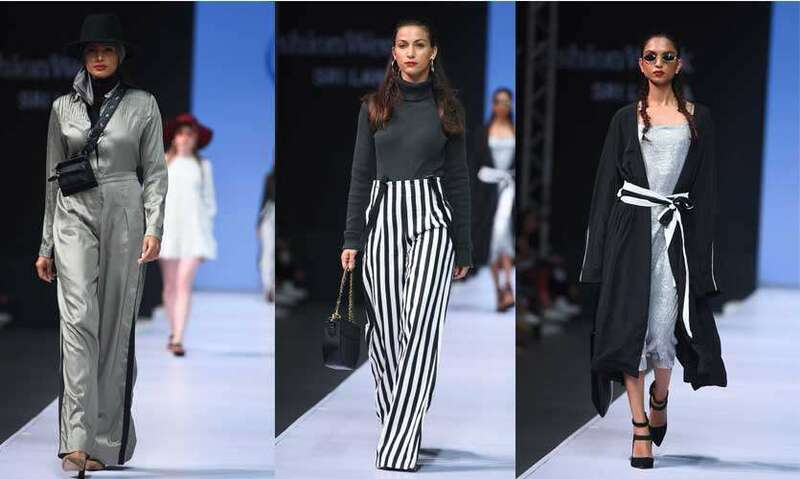 While the sharp shoulder lines and tamed silhouettes provide the sharpness, checked paper boy hats and clear round glasses gives a chic look to the overall mood of the collection. Using 1950s Hawaiian and tropical illustrations for her inspiration, she has extracted colour palettes and illustration styles for her prints. Most of her prints are derived from hand illustration work and furthered through digital design. The silhouettes are taken from bomber jackets and tailored ideas from which she has adapted and created a new, modern and wearable collection. This collection was inspired by the silhouettes of ranch girls and Prairie girls. The Prairie girls influenced the feminine feel to the collection, while insect prints were inspired by vintage insect botanical drawings and antique Valentine’s Day cards inspired the print of the roses. 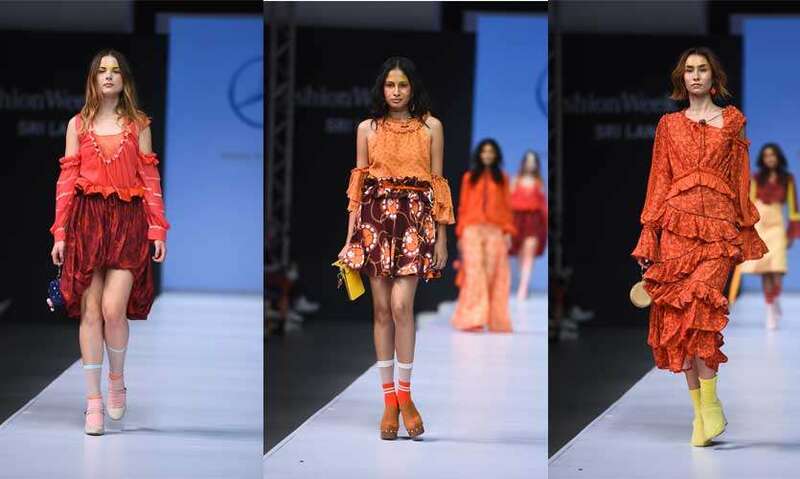 The colours of the silhouettes were inspired by vintage posters with ruffles and snake-skin used as a nod to the ranch girl. The concept ‘Exurbia’ has an architecture that has been developed to a more dramatic feel. 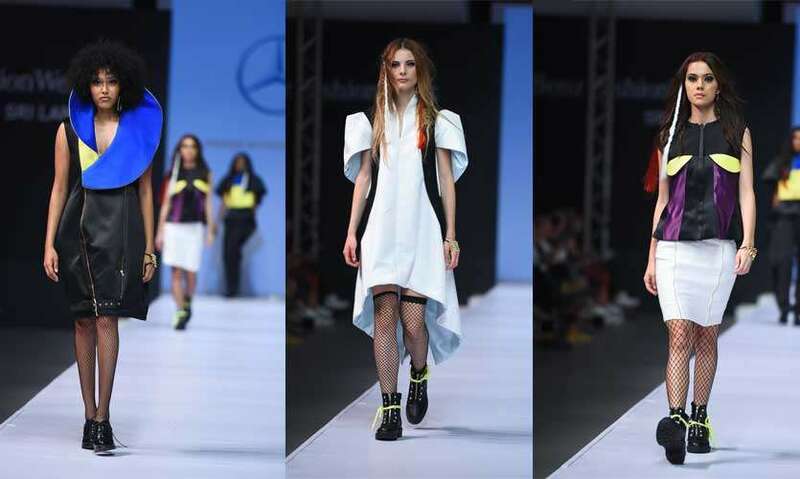 It was inspired by the two architects, Zaha Hadid and Oscar Niemeyer. Along with it the main inspiration for the prints were through marbles. 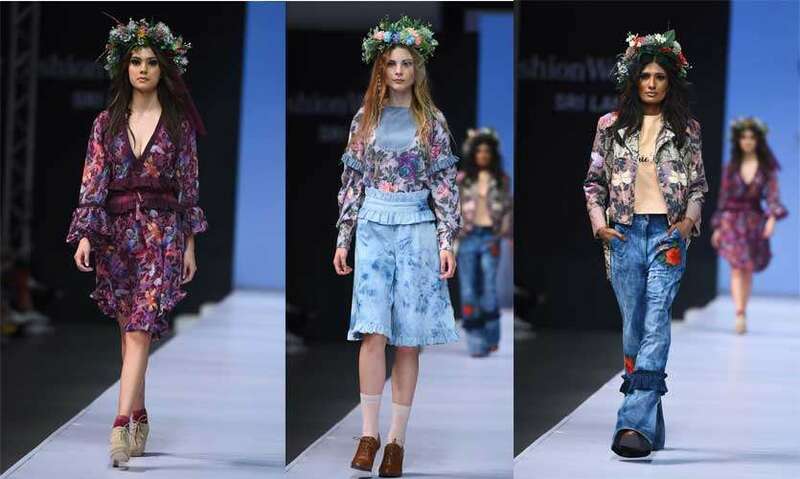 Workwear inspired denim collection combines iconic visual elements of a painter by layering textiles with hand embroidery, hand paintings and bleaching techniques. 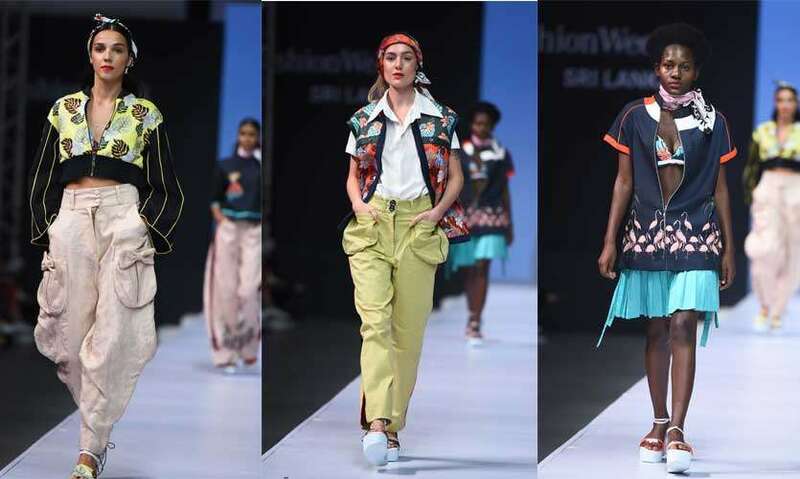 A collection themed 'Alice in Wonderland' with garments that give prominence to femininity with 70's garment inspirations incorporated with vibrant colours and enhanced with prints and attention to detailing. 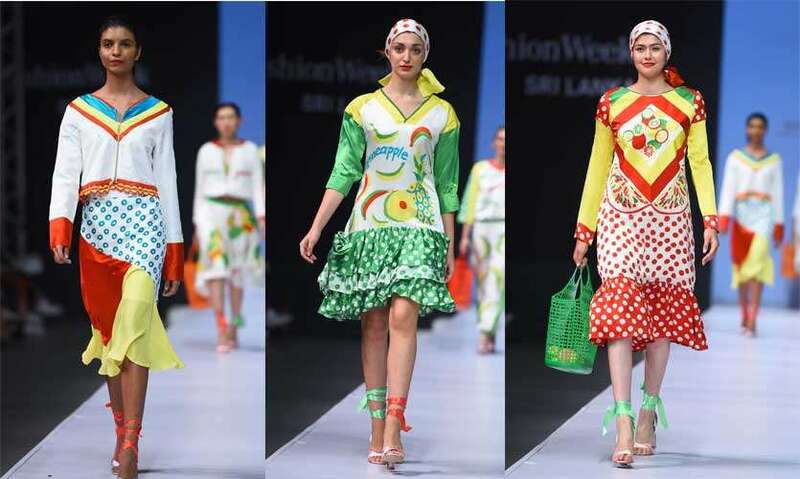 This collection is a clash of cultures, using the fruit shops of Sri Lanka as inspiration. Fernando worked with a traditional craft and updated it for a modern context using all of her own drawings. The collection is a fun, fruity collection inspired by Dolce and Gabanna and Italian eccentricity. 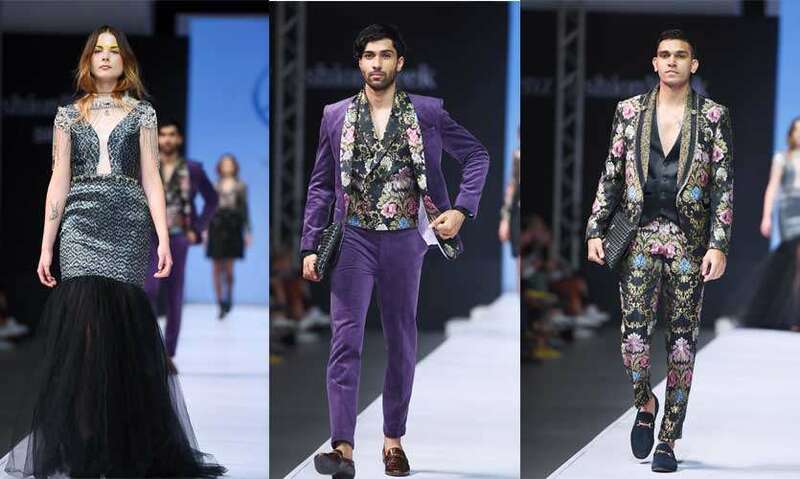 The masculinity of the 1980s’ tailoring meets the elegance of the 1930s’ evening gowns to produce a romantic, feminine, yet masculine womenswear collection. Bringing out the idea of deconstruction while referring to 1940s’ tailoring. 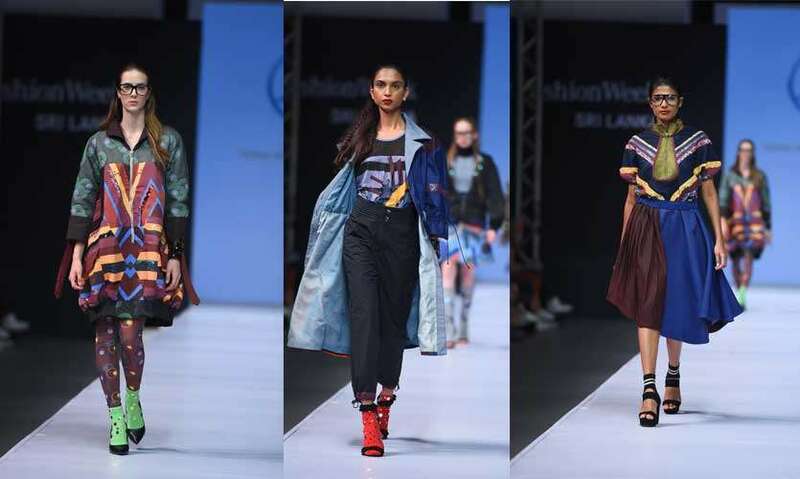 showcased in a capsule collection that will emphasise on print, embellishment and fabric manipulation. includes detailed capes, jackets and gowns. 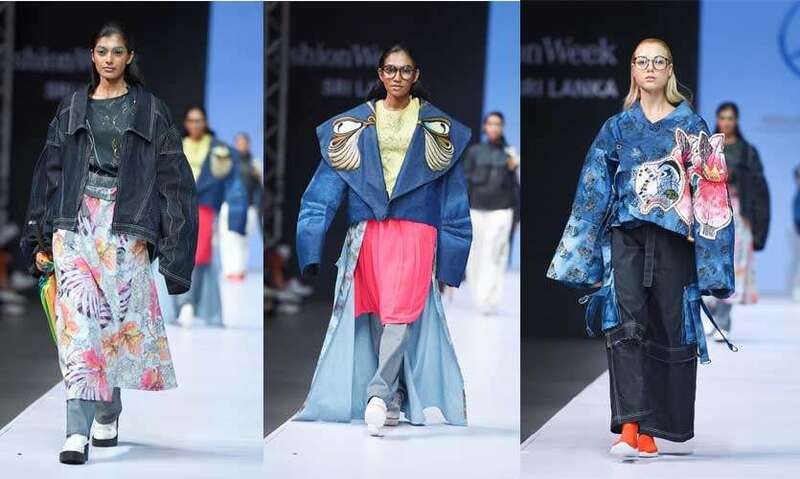 The fusion of ancient Ceylon and 1980s’ tailoring combines the essence of nostalgia in a contemporary context through the application of ‘deconstruction’ methods to reconstruct new silhouettes. Textured fabrics such as linens and cottons create an interesting hand feel while giving anatural feel to the garments accompanied with the organic colours which have been explored and refined through natural methods. 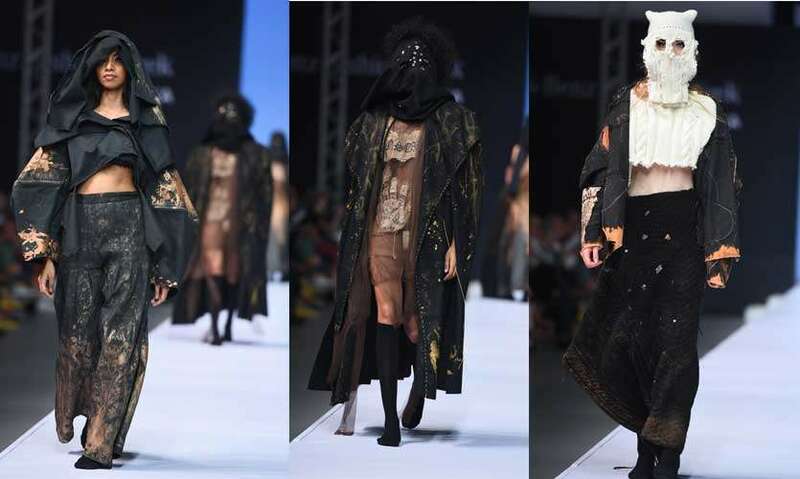 This collection is influenced by ancient samurai costumes and robotic exoskeletons, creating a tailored collection with oriental aesthetics. This collection is inspired by the iconic silhouettes and construction of vintage Cristobal Balenciaga garments and the audacity of the true Punk spirit. It's a story of a closeted Renegade. A Silhouette caught between refinement and rebellion. 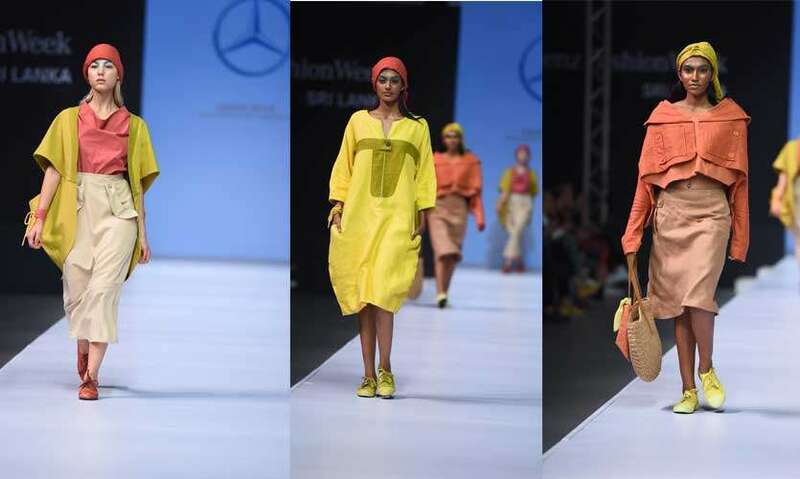 The collection is categorised under "Prêt-à- Couture" for its use of couture luxury with the practicality of RTW. Inspiration stems from tailoring techniques and pattern mixing of the late 1940s to 1950s menswear and structural aspects of medieval suits of armour, a menswear collection that challenges the traditional men's sartorial silhouette. 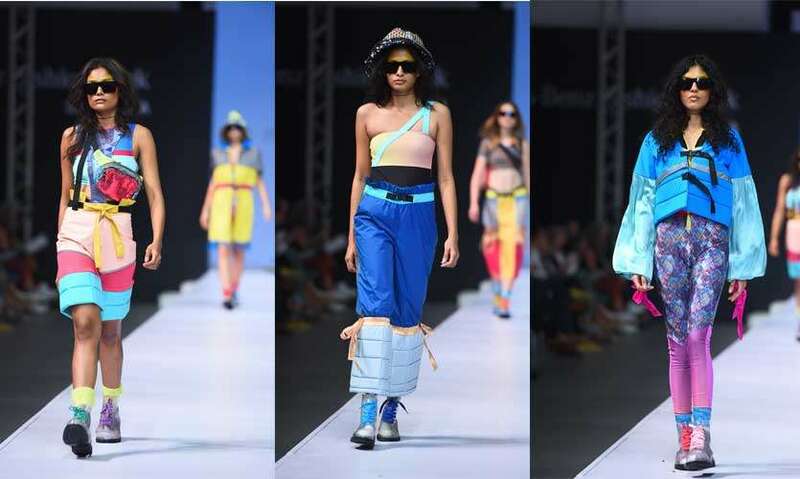 “Sporty couture” is all about luxury athleisure where it is not only limited to casual wear but also a glamorous attire. 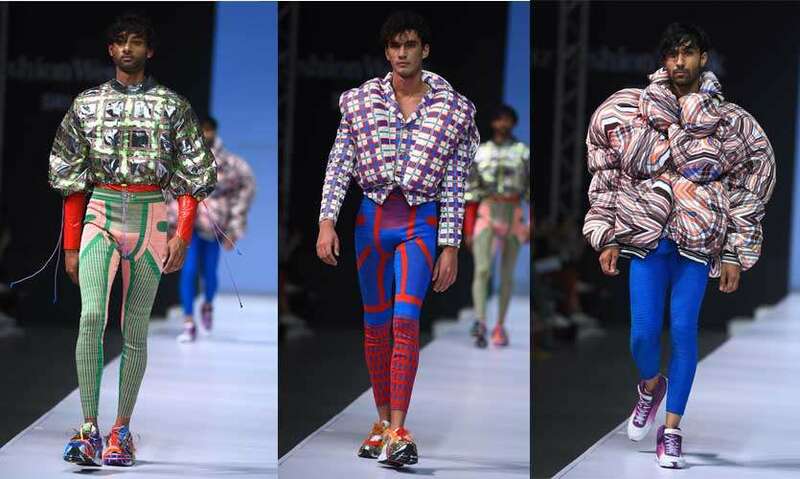 This collection is a combination of the 80s’ athleisure,50s’ silhouettes and components from the hunting jackets. The print inspiration for the collection is coming from the paintings of Kenneth Norland and the graffiti art from the Berlin wall.